Who is funding the startups that will give you your first 3D printed house? The 3D printing space is so young that it’s very hard to determine which startups are bound for success, but these top investors are already placing their bets. We’ve witnessed digital technology driven revolutions disrupt just about every industry over the last couple of decades. But we haven’t seen anything yet. There is one innovative space that has only started growing recently but that has incredible potential across multiple industries ranging from manufacturing to construction and even food production. This is the 3D printing innovation. Investors around the world are seeing the potential for this nascent technology space and are starting to carefully pick winners and losers as they help the visionary entrepreneurs realize their ambitions. Here we look at the 10 top 3D printing investors ranked by how much they invested in startups in that space in 2014. Two interesting facts stand out from this list of the top 3D printing investors. First and foremost is the fact that contrary to the investors funding most of the major digital technology driven innovations, the top 3D printing investors have a strong international component. 4 of these venture capital firms are based outside the United States. WHEB Partners and Balderton Capital are both based in London in the United Kingdom while Kima Ventures is based in Paris and Horizons Ventures is in Hong Kong. The remaining ones are split between New York and California. It’s telling that such a young technology space is already driving investor interest around the world. As this space grows it can only serve to help strengthen its international appeal and help make this a truly global industry as opposed to one that is dominated by one city or country. 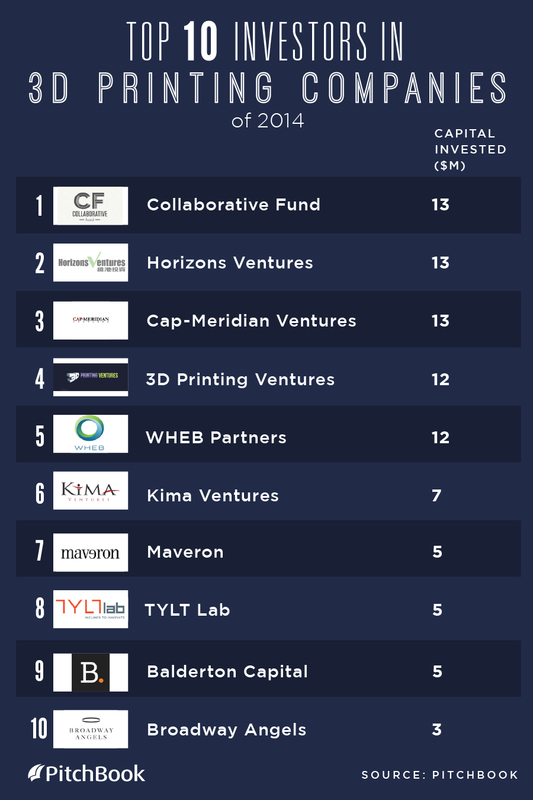 The second noteworthy statistic is the fact that Kima Ventures stands out as one of the top 3D printing investors because it invested in at least 3 startups in that space last year. This venture capital firm was once called the most active angel investor in the world by Business Insider. By virtue of being an angel investor Kima Ventures positions itself in such a way that it makes more smaller investments, thereby arguably explaining why it has invested in so many new 3D printing startups. Having said that, if you’re a 3D printing entrepreneur you should probably give them a call. Investors, entrepreneurs, and consumers all have very high expectations for this new space. Only time will tell if the visions that are being dreamed up can be realized, but, for now, these investors have bought into what these visionaries are saying, literally. 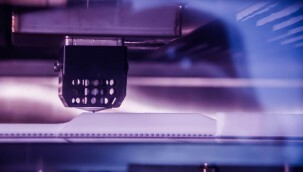 Which of these 3D printing companies is getting the most investment? 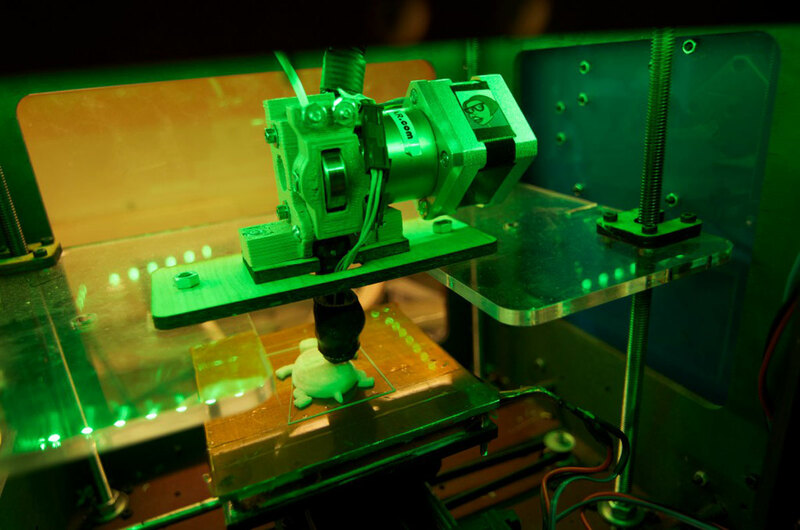 Find out how VCs around the world are helping democratize 3D printing and bring it to the masses. The top 5 earners are here. 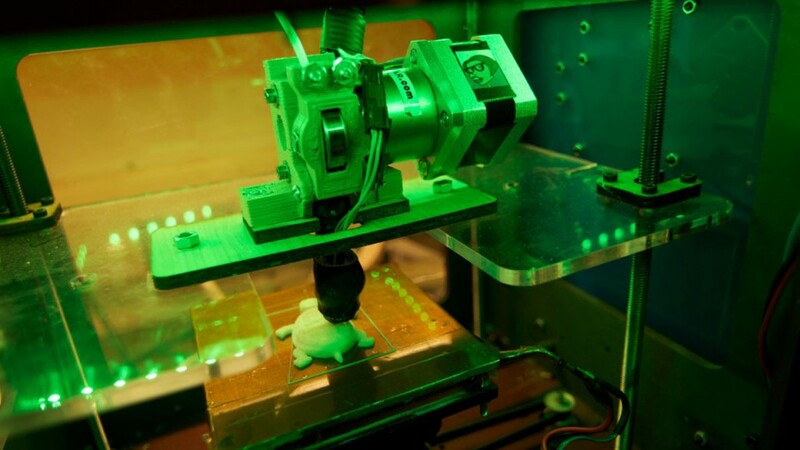 Want a 3D printed hamburger? Well, the startup that wants to give you that option is one of the most valuable 3D printing startups in the world. 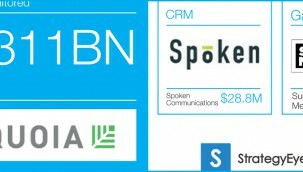 Which 2 startups collectively raised over $600m of investment in August? Two of the world’s most exciting tech businesses collectively raised over half a bn in venture capital. 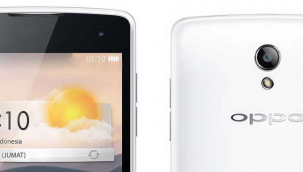 Here were the biggest startup investments in August.